We’re speaking at the London Vet Show! HomeNewsConferences and exhibitionsWe’re speaking at the London Vet Show! There’s just over 3 weeks to go until the London Vet Show! Session Title: Building to expand: What are my options? Please see our Services page titled ‘Initial Free Consultation’ for further details of this promotion. 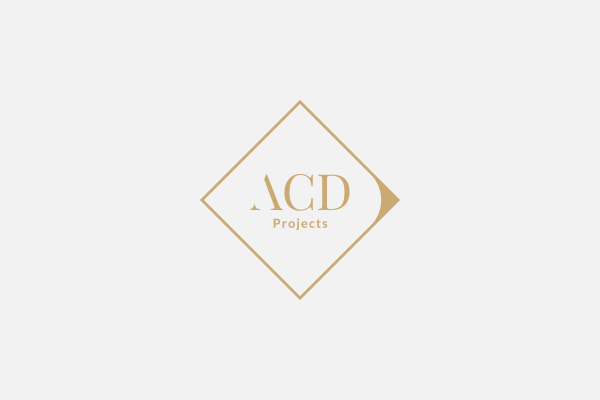 ACD would be delighted to be of service to you!